The motte and bailey castle was in existence by 1086 situated on a natural mound overlooking a ford across the River Ribble. 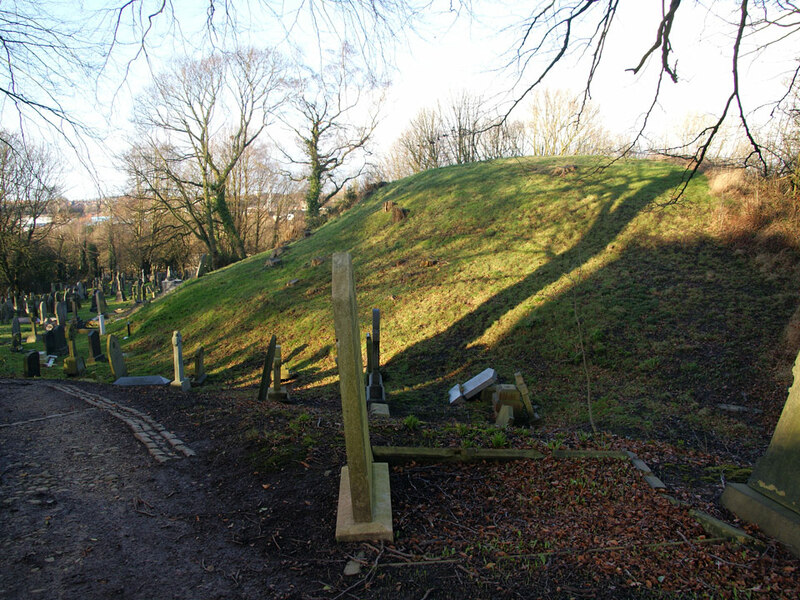 The motte has a diameter of 120 feet and 25 feet across at the top. It fell into ruins in the 13th Century and now stands in the churchyard of St Mary's Church.